In the meantime, her new stepdad is giving her poker lessons. 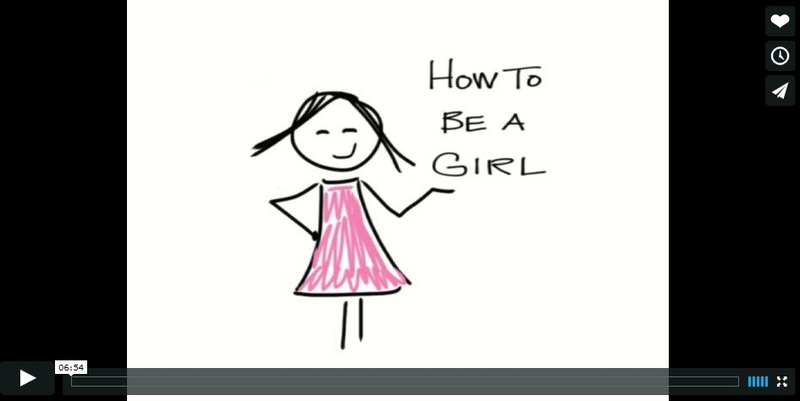 Hear all about it in the latest episode of “How to Be a Girl”: THE TELL. Well, first, I will say that I’m sure things will turn out okay with “the friend” in the know. I certainly want everything to work out well for M & you. Second, don’t be surprised if the situation doesn’t work out. In either case, I think the two of you are some of the bravest, most courageous people I know. No matter what, M will grow up & be a beautiful transgender girl with everything to live for.